Kings Cormorants Masters swimmer Christine Goodair reflects on her recent open water experiences. Why did I get into open water? 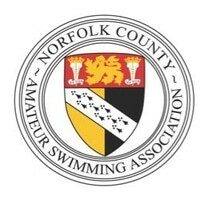 If, like me, you are a dedicated pool swimmer who loves the lane lines, short sprints and walls to tumble against how do you get me into open water? Over the past five years or more I have tried a few open water swims, and have to admit they have been fun. Why? Because the swims have been in scenic places such as the Rive Wye, River Bure, and around Burgh Island off the Devon Coast. Having tasted the delights of gentle swimming downstream or around rocky islands I found myself wanting more of a challenge. So, encouraged by a friend, I entered the Dart 10k. To prepare for this we went off to the Lake District for a weekend of swimming organised by Swimtrek. I found myself wanting more of a challenge. So, encouraged by a friend, I entered the Dart 10k. Also as part of my training I entered an open water race in Henley but I just got fed up with being elbowed, swum over and even grabbed around the ankles! 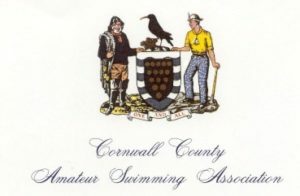 So in the Autumn of 2011 we headed off to Devon and swam the Dart 10k where I could perfect the art of 80 strokes of breaststroke to 100 front crawl, only to discover that swimming in a straight line is difficult – how I yearned for those pool lane lines! Reflecting on these swims, I realised that open water swims for me are about pleasure and not speed. I decided to look for opportunities to swim open water where there is no element of competition. A feature in a Sunday newspaper last year about the the Great Lake District Swim Challenge East caught my attention. This involved swimming in eight lakes in just over two days, run by Swim the Lakes based in Ambleside. 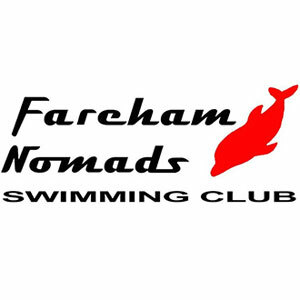 I booked the remaining place on their August 2015 swim. What did it involve? Early starts, cool water, stunning views and, above all, fun. The lakes were Windermere, Coniston Water, Esthwaite Water, Elter Water, Rydal Water, Grasmere, Brothers Water, and Ullswater. The distances varied, as did the temperatures. The longest swim was about a mile and the shortest was ½ mile. Temperatures ranged from 14 -19 degrees and we were fortunate with dry, sunny weather dry. Highlights included hot chocolate and cake following swims, being serenaded in to the water by one of the swimmers who played her trombone, and being able to swim in such stunning scenery. 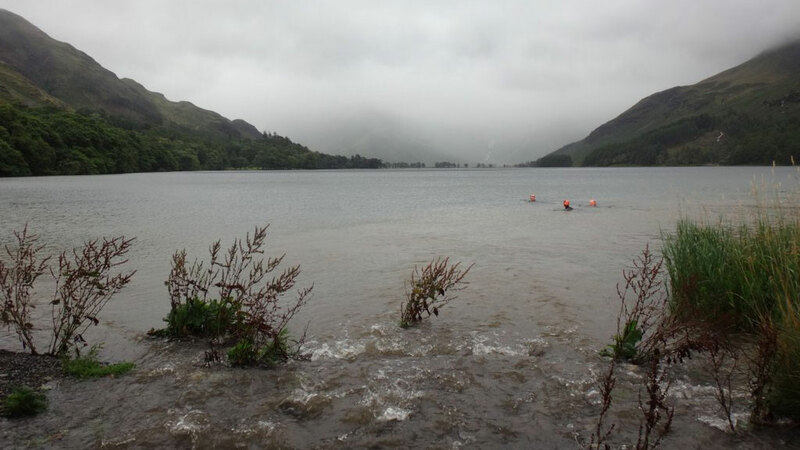 I was so enamoured with this swimming that I returned this year and did the Great Lake District Swim Challenge West – Wast Water, Ennerdale, Loweswater, Crummock Water, Buttermere, Derwent Water and Bassenthwaite Lake. Conditions were more challenging with torrential, lashing rain, high winds and big waves! Conditions were much more challenging! Torrential, lashing rain, high winds and big waves! It was still an amazing experience but I am so grateful to our kayakers, shore support team supplying hot chocolate, and having a mini-bus to get warm in. Fortunately day two produced better weather – dry and with the sun peeping through. These are not swims for those who just want to put their heads down and go. They are for those who want to swim in beautiful scenery and enjoy the experience. Finally, my last two open water swims this year included a team swim in the Jubilee River and the mass participation swim in the Serpentine. The Jubilee swim is a 10k swim down this flood relief river off the Thames between Maidenhead and Windsor which flows through wild flower meadows and has no river traffic. There is a foot and cycle path running alongside so your non-swimming friends can walk or cycle whilst you swim. Swim Serpentine, a new two-day open water swimming festival, in Hyde Park, London took place over the weekend of 24 – 25 September 2016. 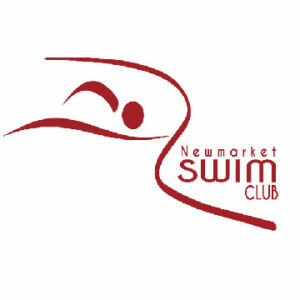 Organised by London Marathon Events, the festival catered for all swimmers and included the British Open Water Swimming Championships on the Sunday, over a 3.2 km course with an elite invitation 5km swim. I joined the mass participation event held on Saturday 24 September, where nearly 6,000 swimmers swam a one mile course in the Serpentine. About 18 waves of swimmers set off at half hour intervals during the day. This worked well in my wave as we were well spaced out. Those who raced off at a fast pace to get a good time could do so while it also catered for those who wished to enjoy the views, spot swans and ducks or wave to friends and family on the lakeside. It’s now back into the pool training for the World Masters Games and the Worlds in Budapest in 2017.